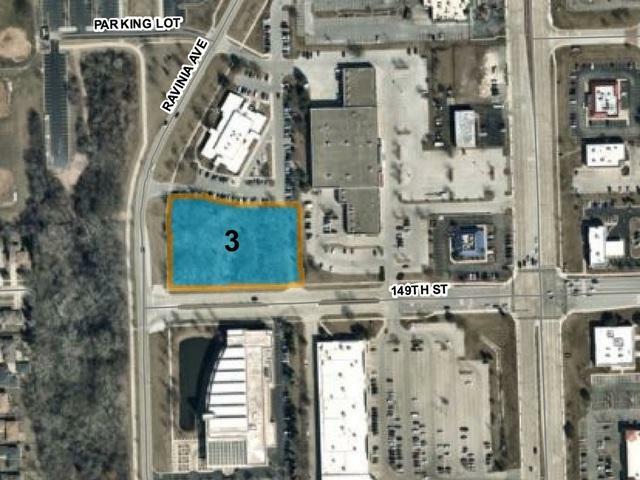 Premium Corner Lot 1.72 Acres. 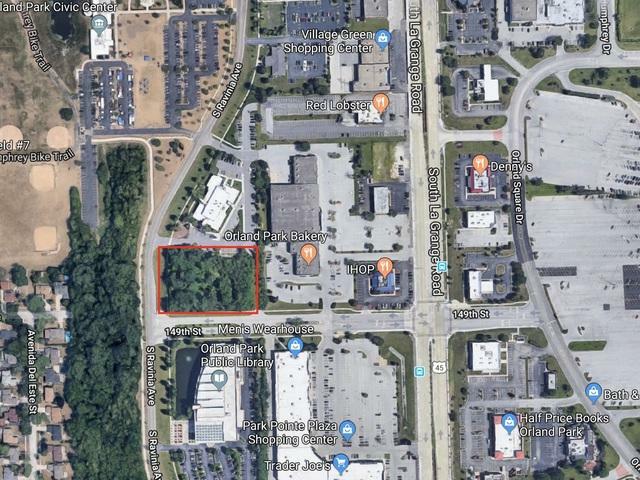 Neighbors include Village of Orland Park Library, Village of Orland Center, Ravinia Offices, Trader Joes, Davids Bridal, Traffic Count Approx: 5,700 vehicles per day. Many possibilities... Senior Care, Offices, Retail, bring your ideas! Zone VCD (Village Center District). Listing provided courtesy of Rich Real Estate.